Henrik Larsson said there are no more words left to describe Messi, but Rio Ferdinand gave it a go. He’s clutching at straws, but you know what he means. Opponents probably think some of the things Messi does shouldn’t be allowed, while fans can do nothing but laugh at some of his ridiculous actions on the football pitch. Since the last edition of this column there has been a goal against Atlético Madrid in a 2-0 win. The highlights below are mostly Messi, but include a nice goal from his sidekick, Luis Suárez. 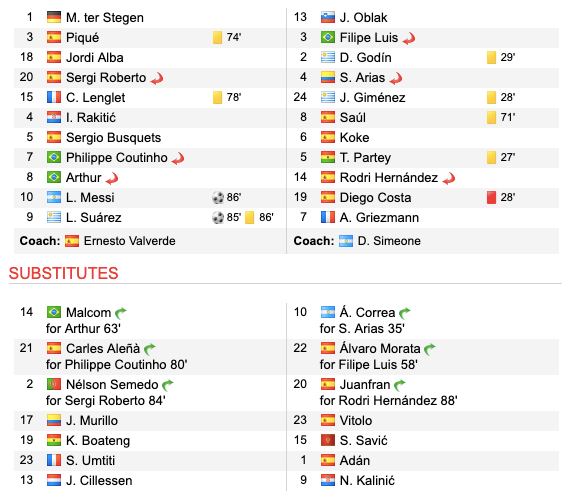 Tonight’s game against Manchester Untied felt like the biggest for Messi and Barcelona since the last Clásico. The league is all but won, which means the European Cup is now more sought after by the club’s fans and players. 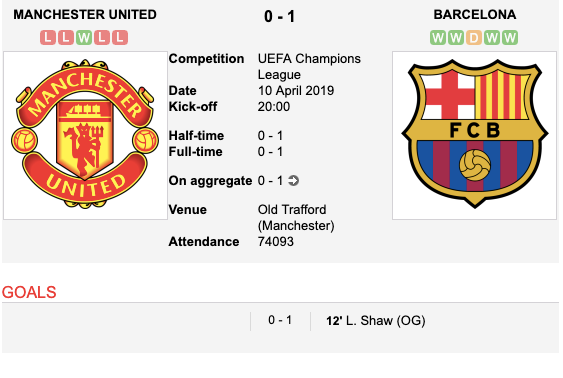 Barcelona went ahead at Old Trafford after 12 minutes. Messi just about controlled a Sergi Busquets ball over the top but found himself too wide to shoot. Hoping, probably knowing, that Suárez would be at the far post, he hung a cross in that area. It was headed home by the Uruguayan, deflecting off Man United left back Luke Shaw on its way in. Offside was given initially but VAR came into play to correctly give the goal which went down as a Shaw OG. Next on the Messi menu was a bloodied nose. 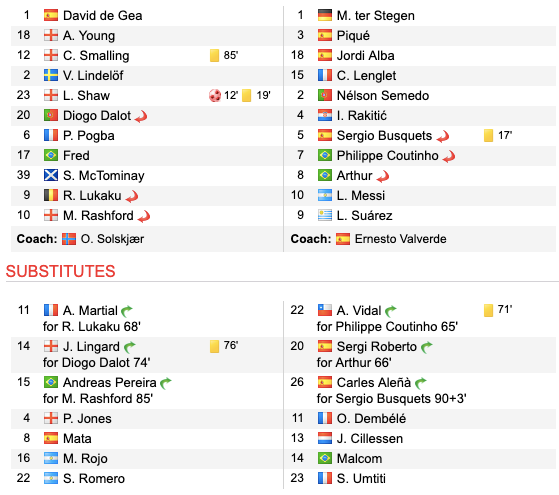 United centre back Chris Smalling had obviously been tasked with stopping the Argentine, and he came careering in from behind with every intention of taking some of the man as well as the ball. 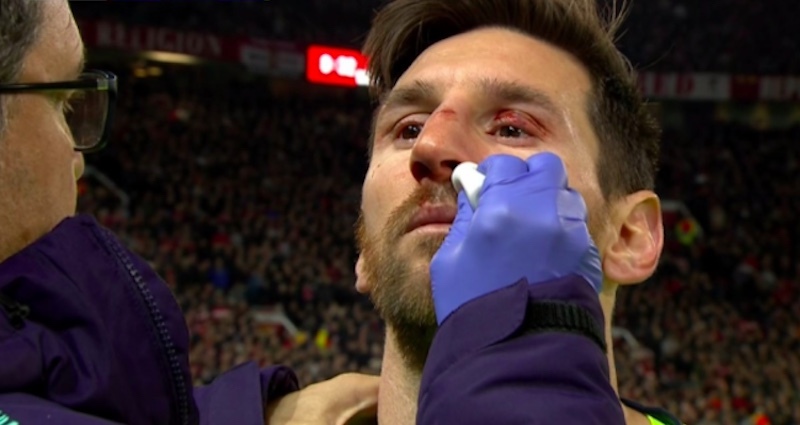 Messi, unaware of the stampeding Smalling, wasn’t prepared for the contact, but the real damage was done accidentally by Smalling’s flailing hand which caught Messi plum on the nose. Though it might not be broken, blood poured out and it took several minutes to stop, but the incident didn’t stop Messi who went on to play the full 90 minutes. That said, there were periods after the knock and then again at the start of the second half where he was out of the game for long periods. He finished the game with a total of 92 actions, and a look at the timeline of these shows how many come in bunches, in short bursts of energy where passes are exchanged, one-twos played, and defences flummoxed. 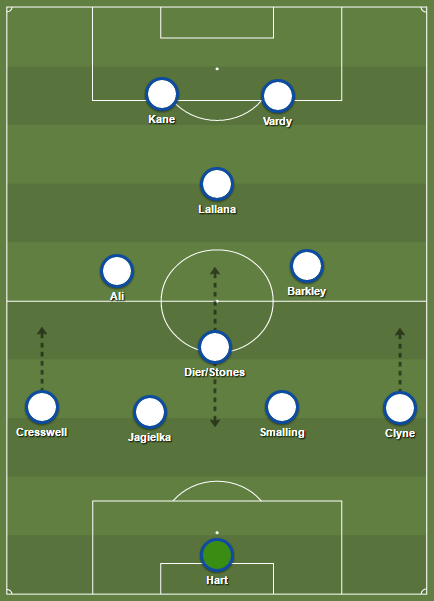 But in truth United weren’t tested enough by Barcelona, and Barcelona were rarely tested by United. Sergi Roberto could have made more of a typical Messi through-ball, but failed to pull the trigger at the right time and ran into the United defensive wall. 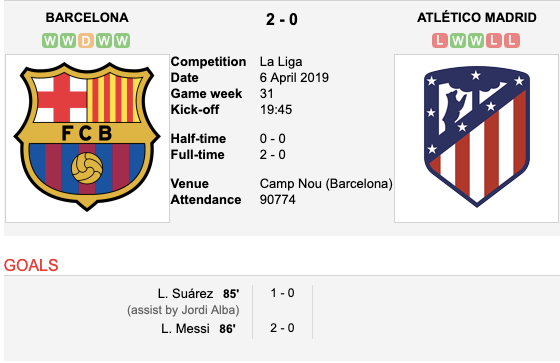 The game didn’t live up to its billing, and even though Messi didn’t quite live up to his, his side go into the second leg with a goal advantage thanks to his one moment of world class decision making and execution.